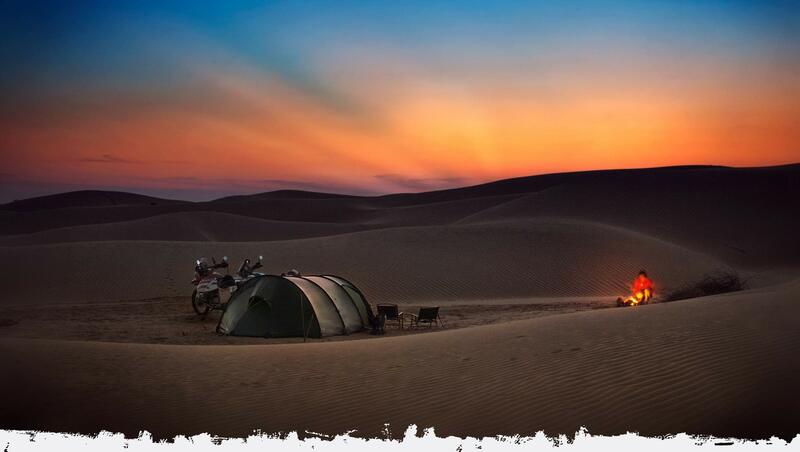 Adventure Motorcycle Magazine (ADVMoto) is the oldest and leading adventure/dual sport specific magazine in the world. September 2017 marks the 100th issue of inspiring riders to make dreams of adventure travel come true. Check out AdventureMotorcycle.com and ride on! The only self-produced and un-escorted film made about riding in Western China, The Return takes us through two separate journeys into some of the most unseen and beautiful landscape in this amazing county. "The use of drawings to fill in where the camera couldn’t go was brilliant, but what made the film excellent was the personality of the narrator. His lack of formality made us feel like we were taking the trip with him, rather than just being onlookers." — Robert Pirsig, author of "Zen and the Art of Motorcycle Maintenance"
From attention getting videos to story telling photos about your business, Motocyclops can help get your story out there! Getting your product or service recognized is no easy job. Even some the best products in the world can't be successful without passion behind every bit of it. Motocyclops brings that passion to the table in both visually attractive and informative formats.